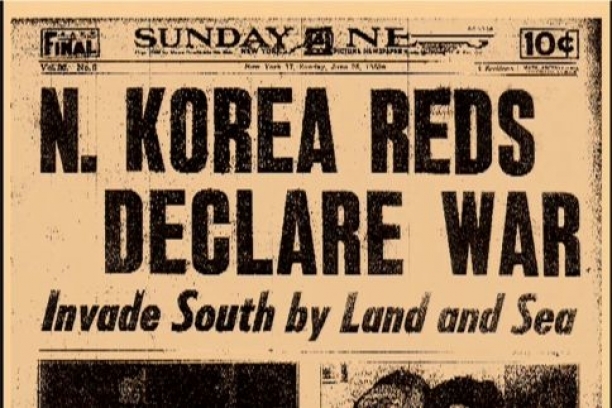 In shocking color you can experience real documentation of the first confrontation made in the Korean War for 90 minutes. Interesting and historical to say the least. The title of the documentary is "The land of the Morning Calm." You will experience through soldiers eyes! Now that's entertainment, Amazon.com I will be testing delivery drones. The company called Prime Air is attempting to deliver packages as fast as possible through the use of small, unmanned aircraft. The new delivery system's goal is to have packages in customer's hands well under 30 minutes. 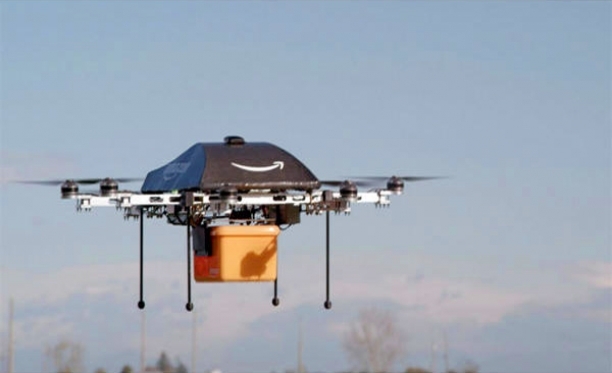 Amazon's CEO's thought process is that if Prime Air can be put into commercial use it, though it could take "some number of years" to develop the technology and get (FAA) Federal Aviation Administration to create rules and regulations needed for the concept. Jeff Bezos, CEO of Amazon, proudly shared these grand ideas on the CBS TV show, 60 Minutes on Sunday. He then played a video demonstration showing how the aircraft drones, referred to as, "Octocopters" pick up small sized packages. They sit in yellow buckets in Amazon's fulfillment centers and fly through the air to deliver it to online customers. 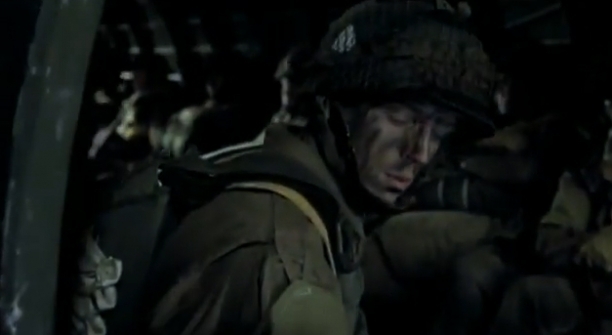 This unbelievable video footage portrays the every day combat soldier life. Insane that he was able to record this on his helmet cam. The sign on his right glove says it all my friends. All I have is respect for our boys in green. 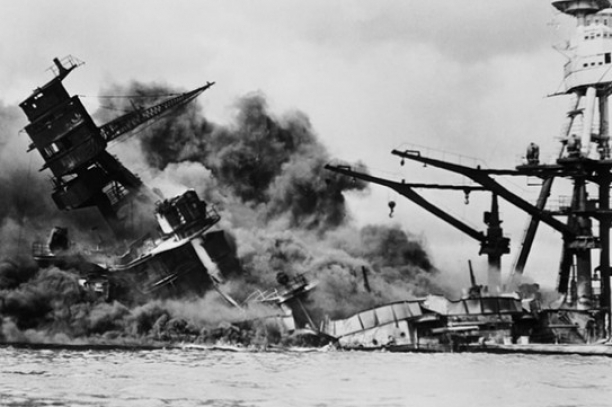 The USS Arizona that sank and still lies on the ocean floor of Pearl Harbor in Hawaii, now called the Arizona Memorial is still leaking oil. Pictures taken and investigation by the History Channel indicate that the ship memorial, "Continues to spill up to 9 quarts of oil into the harbor each day." It sounds impossible as the ship was attacked on 7 December, 1941 by the Japanese. Visitors are able to actually walk on a memorial built over the sunken ship and see with their own eyes the actual ship and leaking oil. It's been said that," When the last drop of oil comes up from this mighty ship, that the last of the WWII veterans will have passed." 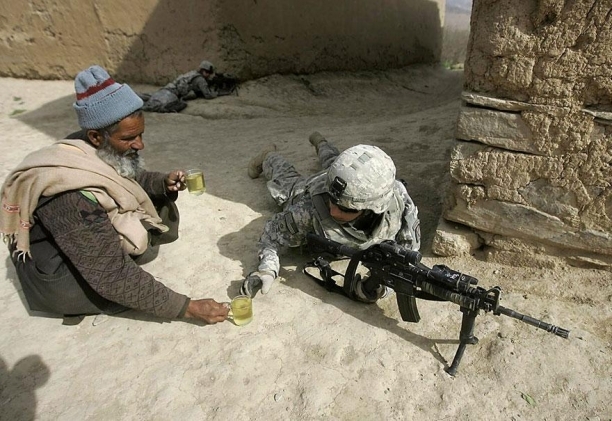 Bless all who have given lives in this war and are still standing watch, God Bless the USA. This is an amazing story that came out of a war. 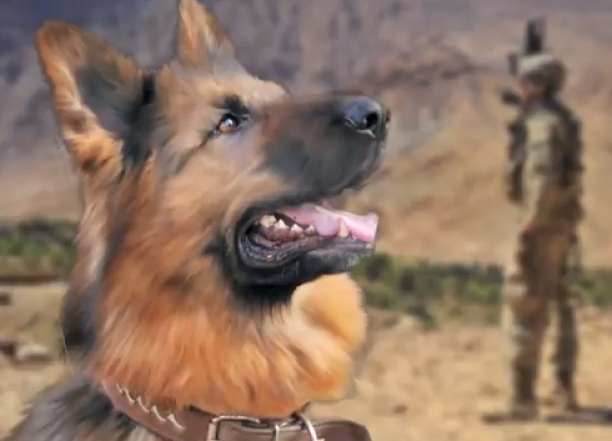 In Afghanistan 3 dogs saved the lives of 50 men. As a result, two of these dogs were brought home to live with the soldiers that they saved. Some of our men stationed in Afghanistan made friends with some dogs that were living on the street. Later on, when a suicide bomber tried to sneak inside their camp, these dogs alerted the soldiers to their presence, thus saving their lives. It is to show that dogs don't take sides, they just behave as humans should. These dogs are truly the best friend that these men could get! What do you know about WWII? One of the most well-known units is the Easy Company, or otherwise known as the "Screaming Eagles". You most likely have heard about them from the book written about their adventures called "Band of Brothers". Take a glance at this quick video showing exactly what they went through for their country in the dangers of war. 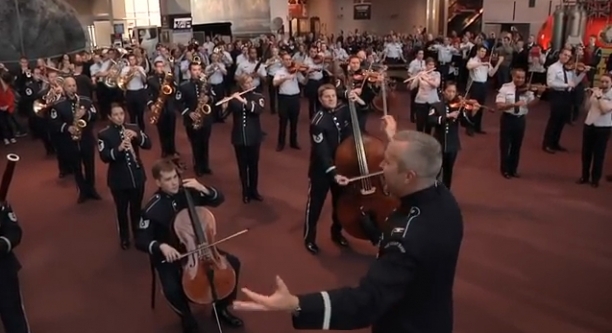 There was an unexpected surprise for the National Air and Space Museum visitors as the United States Air Force Band trickled in to perform selected pieces from Johann Sebastian Bach's portfolio. This was the initial from the twenty nine planned flashmobs by the USAF choir and band. True that. It is sick how entertainers which among others also include singers, movie stars and athletes think they are invincible and add value to society. 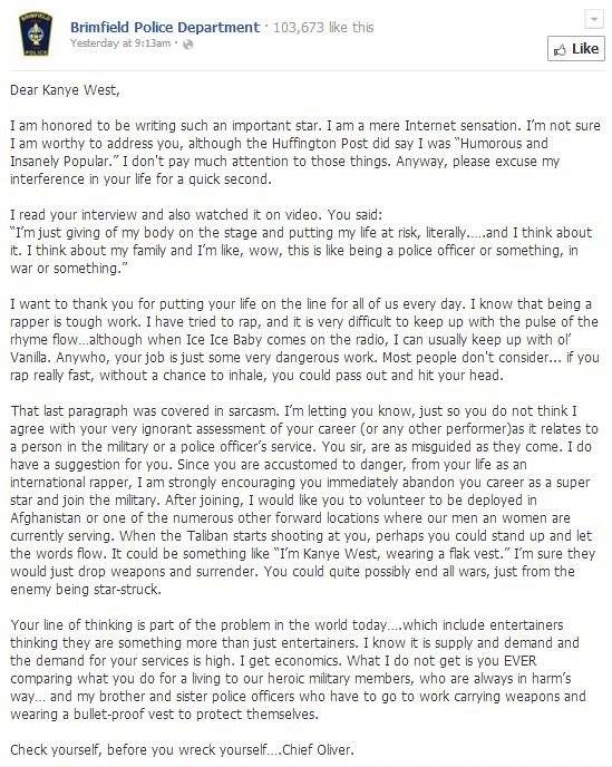 My hat off to this police Chief and his EPIC letter to Kanye West after he compared himself to a police officer/soldier. What do you think?